Take a look around at the professional and friendly cleaning and clearing services we offer. With a huge experience served many customers and agent great prices and you won’t be disappointed with the results. You can save yourself time and money by choosing our services and having your cleaning jobs done by experienced staff with the right equipment. 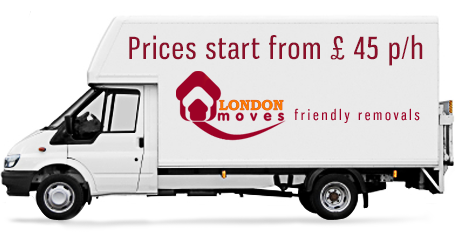 When choosing London Moves, you will hire a team who can make any environment spotless and hygienic ready for your departure. Our services are perfect for those end-of-tenancy moments so that you can leave your home or office clean and ready for the new occupants to arrive and settle in. Through our high standards, we have established ourselves as one of the premier cleaners in London. Whether your own a small apartment or a sprawling manor, our team will completely eliminate dirt and grime. We are motivated to take care of your home as if it was our very own. Our services are further enhanced by utilising the latest technology to make your premises spotless. Our advanced truck-mounted carpet cleaning system is perfect for both home and company owners looking for a better interior. It will remove even the most stubborn stains, ensuring that your floors look and smell great. We also specialise in commercial spaces. 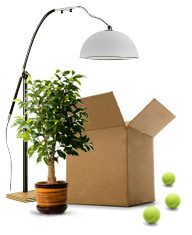 In the past, we have helped both small and large business owners return their workplace to an unused condition. Whether you are located in a single office or multiple premises, our team will be happy to restore your office to its original, sparkling state.